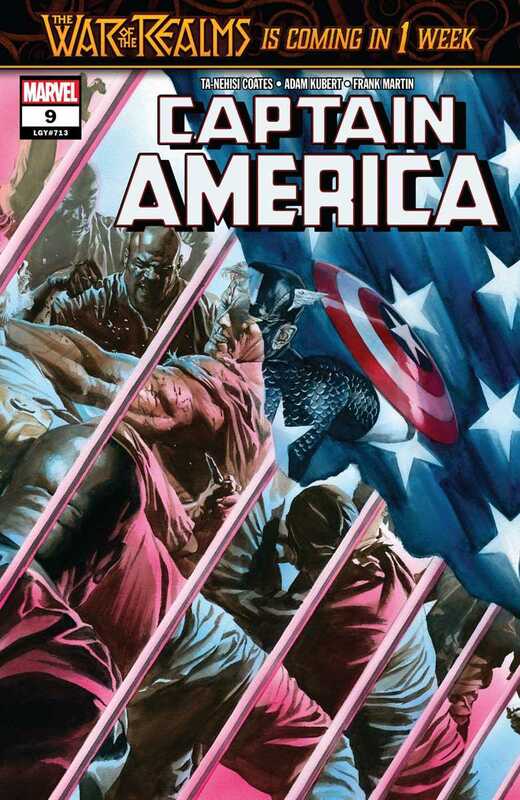 Review: More prison doings with Cap and the bad guys, mostly with people believing that Steve really was the Big Bad of the Secret Empire. Eh. But then there's the new Dryad, whose identity is being kept secret though she bears more than a passing resemblance to Batman, or more accurately to Batwoman or Mother Panic. 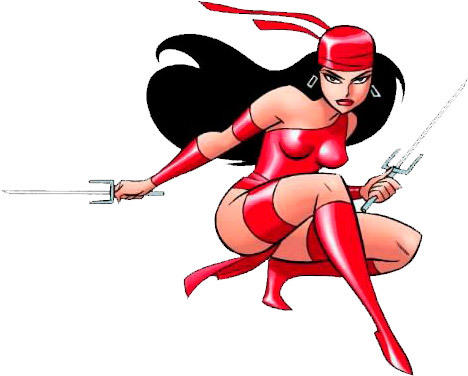 She is an interesting addition though not all that original for a company that already has Wolverine to be the mean crimefighter. We'll see where this goes. Comments: Steve Rogers does not wear the Captain America outfit in this issue. First appearance of the new Dryad, already invoked by the Daughters of Liberty. Plus: Alexa Lukin, Baron Strucker, Dryad, Iron Patriot (Toni Ho), Misty Knight, Wrecking Crew.